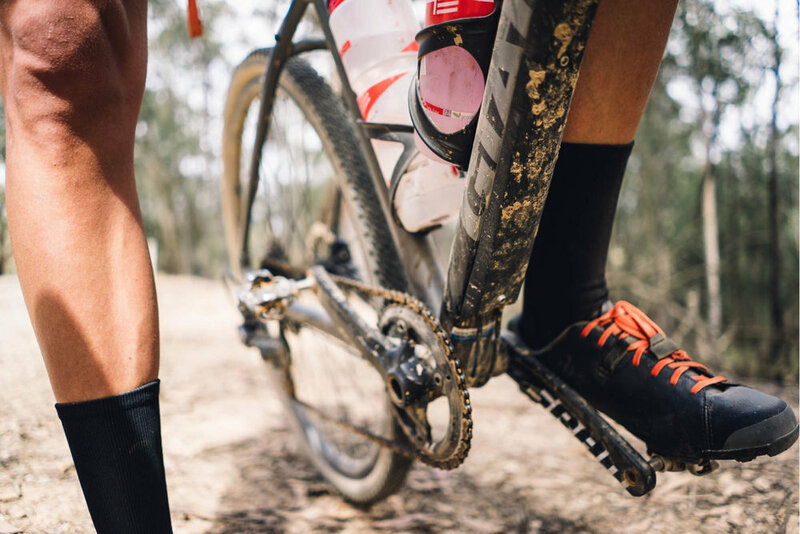 Drop Bar Cycles, a new road, gravel, cyclocross and bike packing store opening soon in Squamish, B.C., is seeking an experienced bicycle mechanic who is happy talking all things cycling with customers. Help us celebrate with some gravel! Join us at our store’s grand opening gravel ride and aprés party on February 18. Drop Bar Cycles opens for all of your gravel, road, cyclocross and bike packing needs on February 1, 2019 at 10 AM. Drop by and say “Hi”!